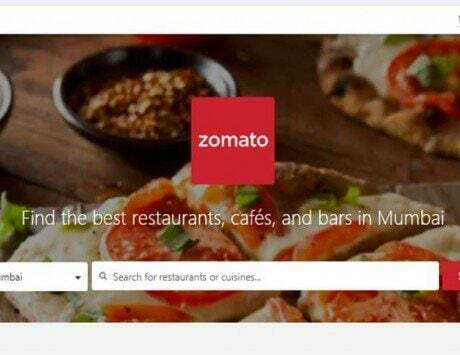 Online restaurant guide and food ordering firm Zomato Friday said it is expanding food delivery services to 100 cities over the next week. 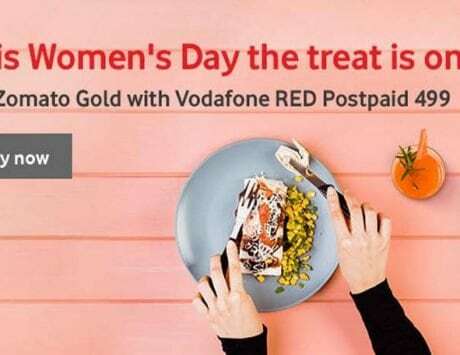 The company’s food delivery services are currently present across 93 cities and lists over 75,000 restaurants on the platform, Zomato said in a statement. 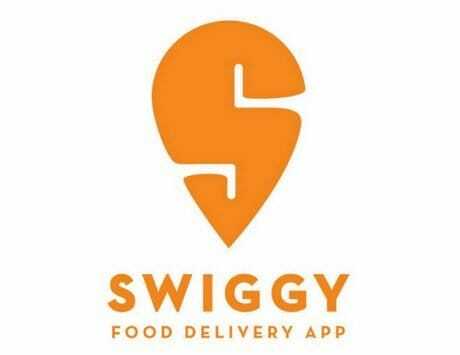 “… the food delivery business is ramping up really well with the growth in main markets, as well as the reception in tier II tier III cities,” Zomato founder and CEO Deepinder Goyal said. 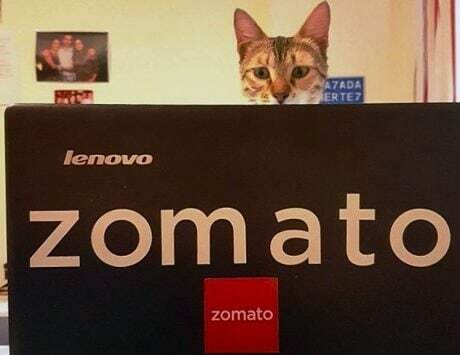 Founded by Goyal and Pankaj Chaddah in 2008, Zomato is a restaurant search and discovery platform providing in-depth information for over 1.4 million restaurants across 24 countries and serves more than 50 million users every month.